CharterClick – is an online booking platform that connects customers and charter companies. It is aimed at satisfying all the customers’ needs by partnering with diverse range of providers and offering a large selection of boats and related services. With us, you are able to tailor your next boat rental according to your activity requirement and budget. Easy to book through mobile phone. Just within 15 minutes I have arranged a boat in Dubai Marina for my best friend's birthday party. We had indeed a good time. Our capitan was very professional old man and even showed us how to ride a boat! Unforgettable experience! Amazingly easy to use, very fast and simply innovative. very large, quality and good selection of yachts, very fast and easy online reservations and settlement, no requirements. Everything is short about the online booking, fast and complete at fair prices. Price / offer: Very good ! 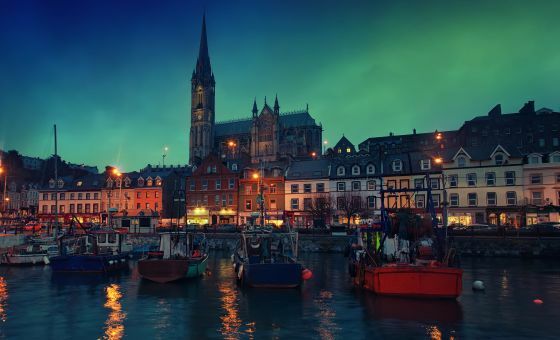 Welcome to Ireland - an island in the North Atlantic. 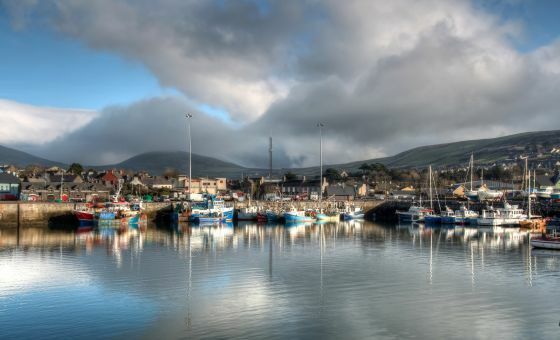 Rent a yacht in Ireland, and experience one of the greenest countries of Europe from water. 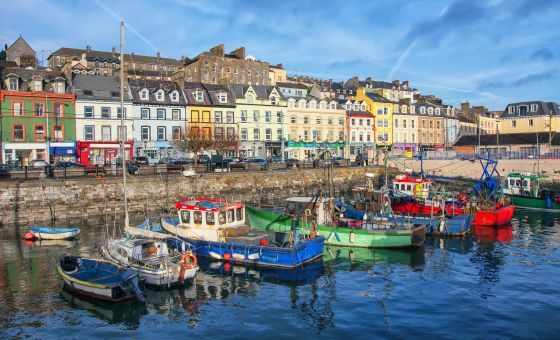 No matter what city you are staying in, a yacht charter in Ireland is always a great idea. 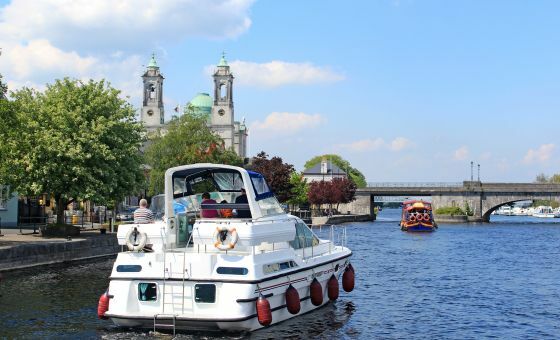 Hire a yacht in Ireland, and explore the whole island from top to bottom - from Belfast to Galway, from Limerick to Cork. 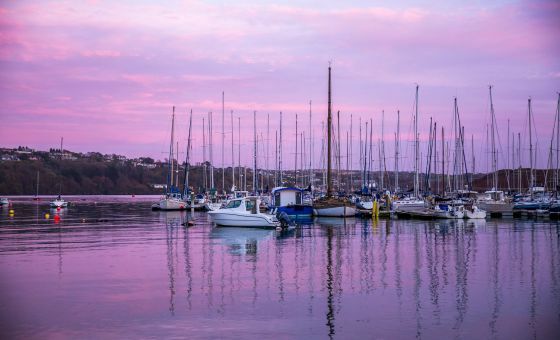 A boat rental in Ireland would surely introduce you to some of the most picturesque sights of your life - every single corner of the island is densely covered with greenery, so a yacht charter is definitely something to look forward to. Trust us, disappointed you will be not.